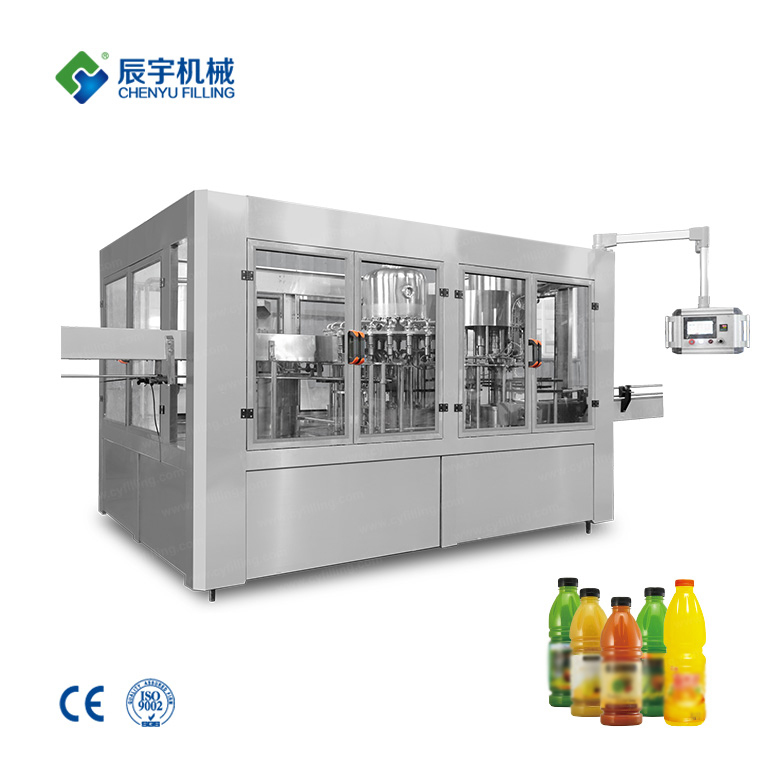 ﻿ Milk Filling Machine | water filling machine|water bottling machine|bottle filling machine|Suzhou CHENYU Packing Machinery Co., Ltd. 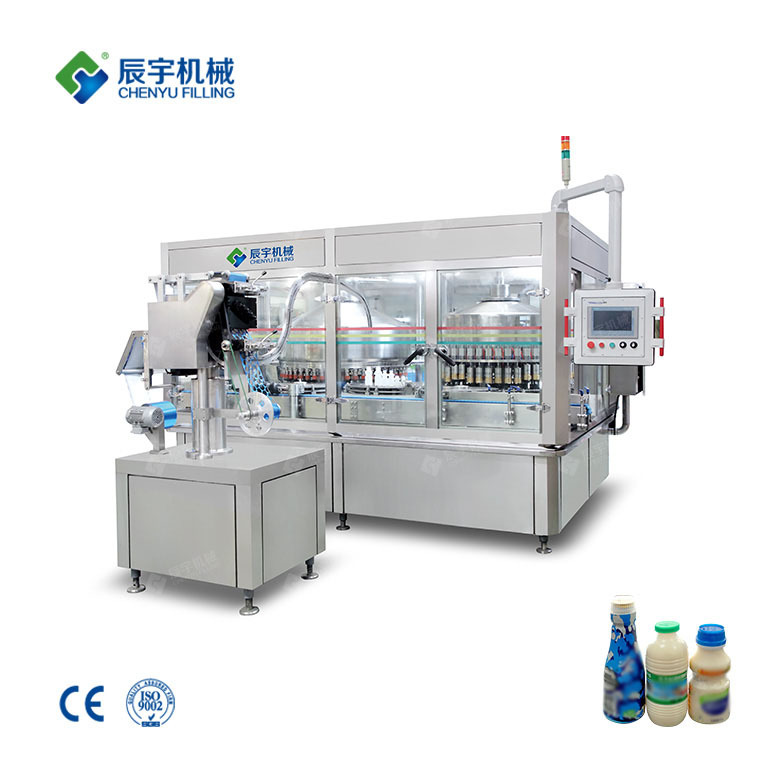 Milk Filling Machine(Washing-Filling-Capping 3-In-1) adopts bottle neck holding transmission technology to realize fully automatic rinsing,filling and capping. 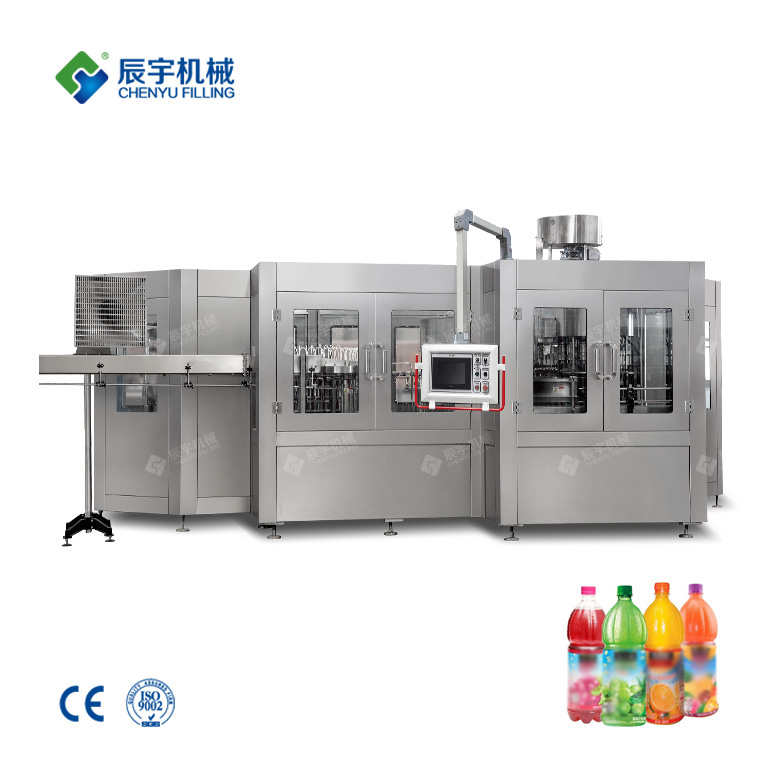 Milk Filling Machine(Washing-Filling-Capping 3-In-1) is equipped with perfect temperature control system,reverse-flow system,automatic cleaning system and control program.Each machine element that contacts with the liquid is made of high quality stainless steel. 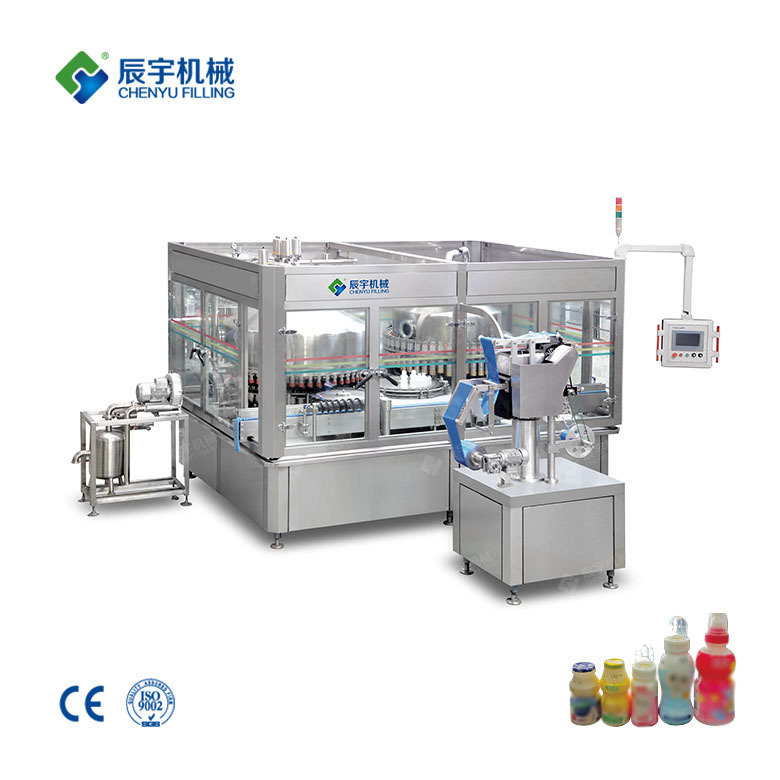 The Milk Filling Machine(Washing-Filling-Capping 3-In-1) can be used circularly,The capping machine can cap barrel automatically ,this line equips with water spraying device in order to ensure those caps sterilizer and clean .Milk bottling equipment also can automatically carry out barrel ,washing,sterilizing ,filling ,capping ,counting and products discharging ,with complete function ,modern design and high degree of automation , it is a new kind of barreeled water auto-production line ,which intergrates mechanism ,electricity and pneumatics technologies together. 1. 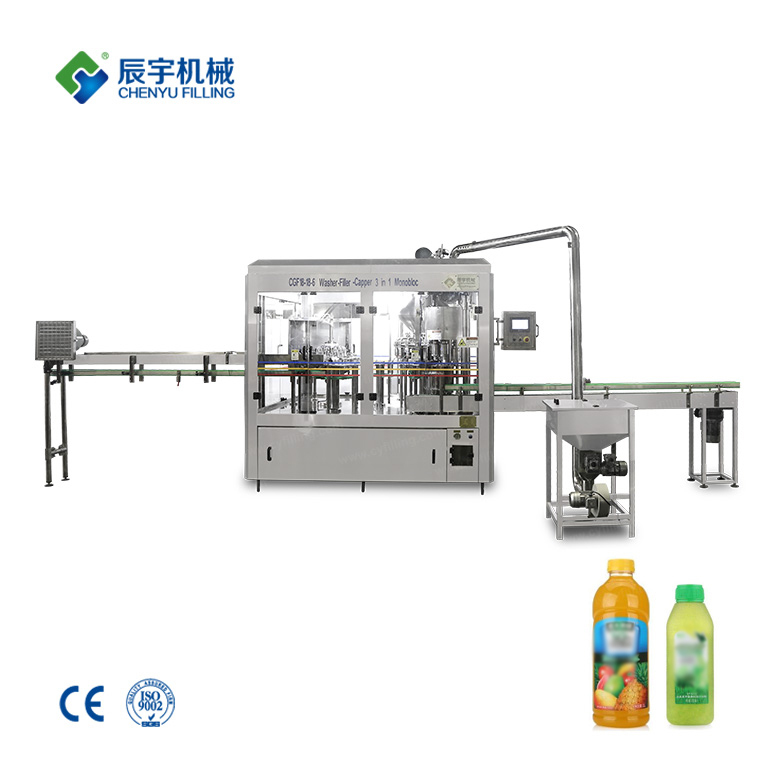 The Milk Filling Machine(Washing-Filling-Capping 3-In-1) design appreance is beautiful, easy operation, maintainence and working stable. 3. 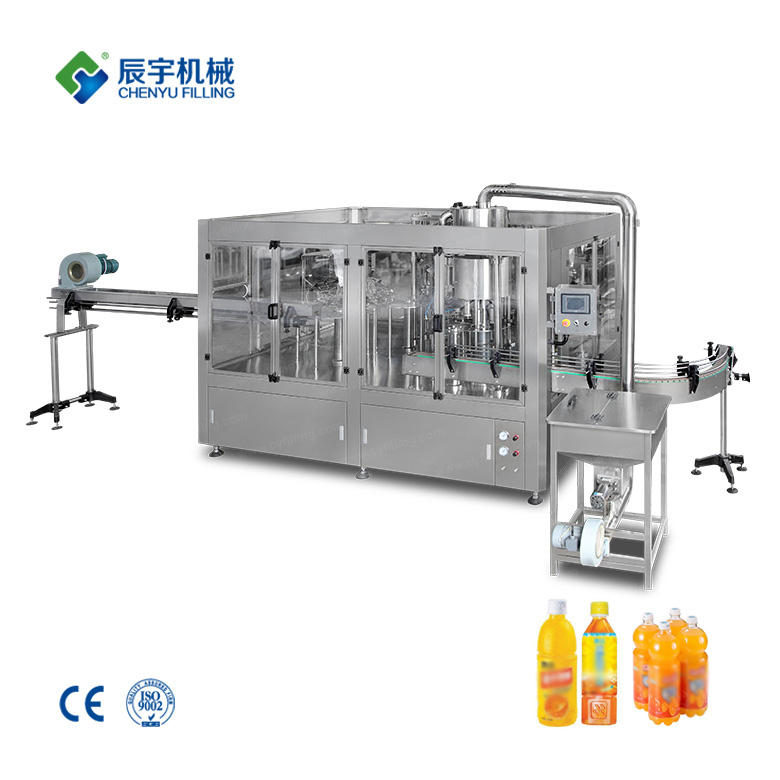 The Milk Filling Machine(Washing-Filling-Capping 3-In-1) is designed for bottles such as PVC. PE. PET etc. It can be used for different shapes of bottles. 4. 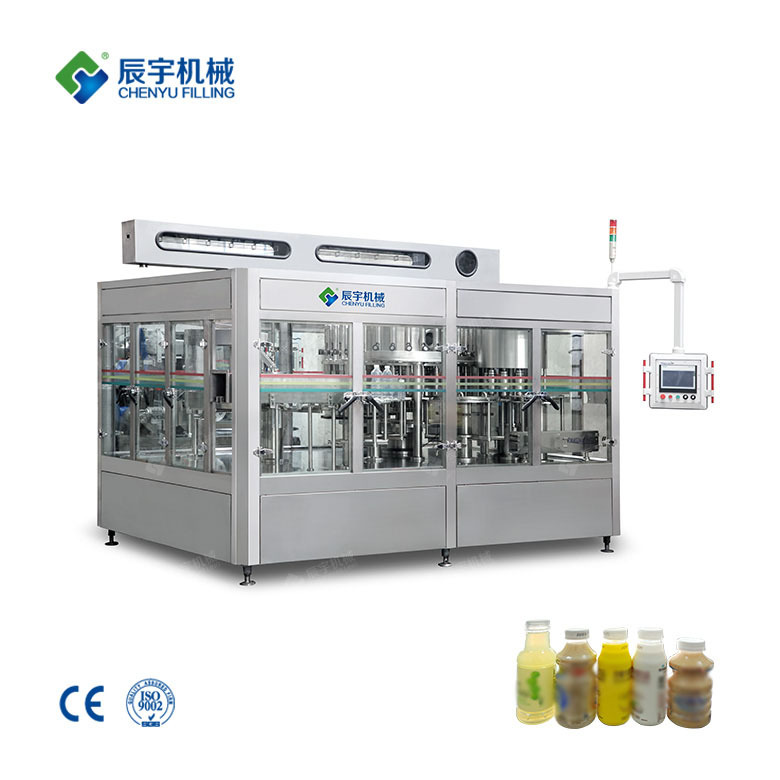 The Milk Filling Machine(Washing-Filling-Capping 3-In-1) with stainless steel rinse nozzles, pressure filling valve, screw capper, hot steam film shrinkage machine top quality line.